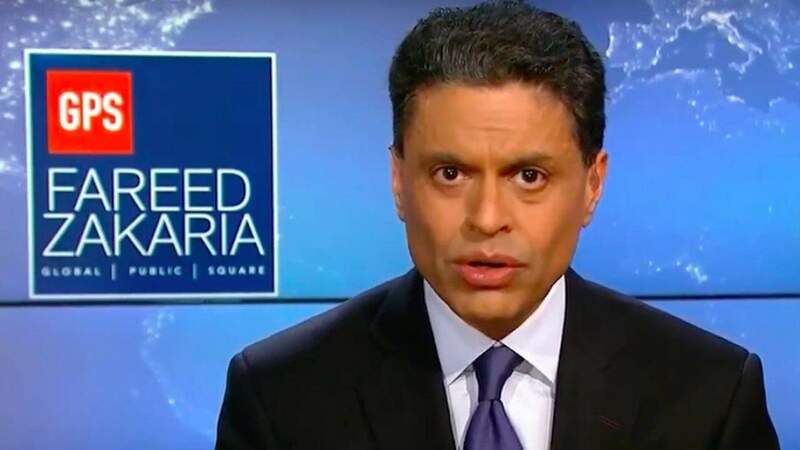 CNN host Fareed Zakaria’s wife of 21 years, Paula Throckmorton Zakaria, is filing for divorce, citing an “irretrievable breakdown” of their marriage, the New York Post’s Page Six reports. The couple owns substantial property, including a $3.4 million West 102nd Street townhouse and a $2.1 million country estate in Rhinebeck, NY. However, the Post reports they’re not expected to fight over assets, as she filed an agreement with the divorce case.